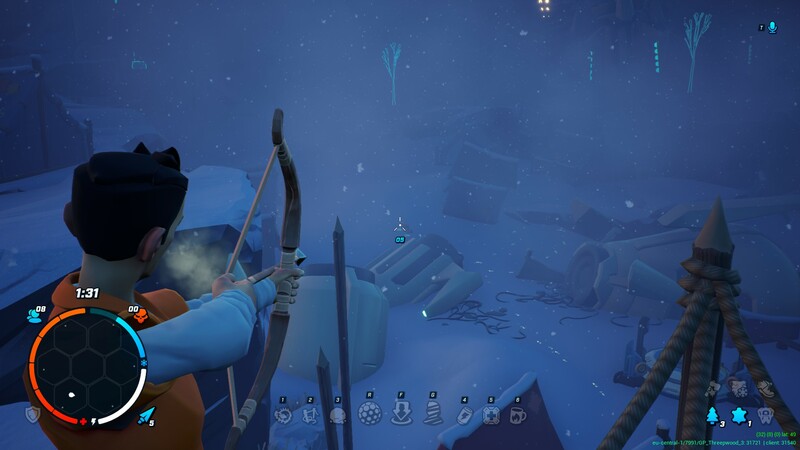 Darwin Project from Scavengers Studio is a free to play Battle Royale game and thanks to Steam Play updates it can now be played on Linux. 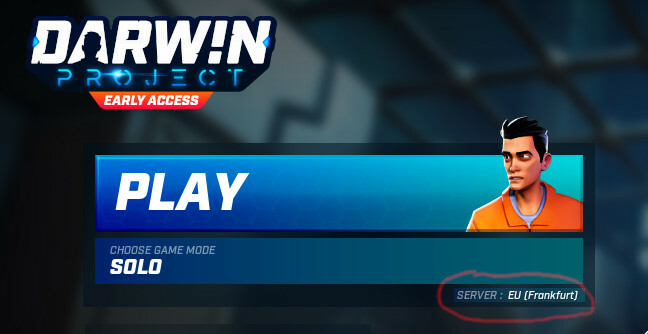 From what I've seen from others and on ProtonDB, people assumed the issue was with Easy Anti-Cheat. The most recent Steam Play Beta did have some networking fixes, which has likely enabled this to now work. However, there's two rather small caveats to be aware of. 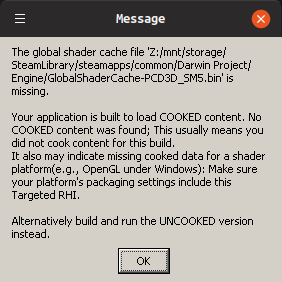 The first time you attempt to play, it may give you an error about shaders and quit before even loading the game. Click Play again and it then works fine, odd but not a big issue. After that, it seems to be running rather nicely. On maximum settings, I've been seeing some really nice performance. It also works nicely with a friend, no issues there in the duos or solo modes. It's much smaller than other such Battle Royale games, as it has less of a focus on player numbers and more on the environment and their own unique features. One such feature is the show director, where one player acts as the host of the survival game and they will screw with the environment. Darwin Project pictured, played on Linux with Steam Play. Additionally, each player has a customizable crafting wheel which you can change before a game starts. So instead of you running to find the most powerful weapons, it becomes a mad dash to gather supplies and make what you've picked and then begin your hunt. Find footsteps in the snow, look for smoke plumes from fires and so on to find your prey. I have to admit, I've had quite a lot of fun testing it out. One amusing feature, is that if you and your target both hit each other at the same time in melee you will bounce away. When testing it out with community member NuSuey, we ended up in a pretty epic 2 on 2 battle with us all bouncing around, attempting to land that one fatal hit while others were firing arrows down to catch us too. It was frantic and completely silly. If Counter-Strike: Global Offensive Danger Zone (what a mouthful!) isn't your cup for some Battle Royale action, perhaps this might be worth a try? It's free, so you have nothing to lose but time itself. You can find the Darwin Project on Steam. While it's free, you do have the ability to buy cosmetic items. While I can't go into real specifics, as far as I know it's not happening due to middleware that is not available on Linux. While sad, they never committed to a Linux version (ever) and we're still too small to expect a developer to completely re-do something just for us. It's a reminder to pick fully cross-platform stuff from the start of course, but it's free to play so eh this is a nice compromise. Any chance for Fortnite? It is also using EAC, isn't it? This game is f2p, has no dlc and does not have "in-app purchases" specified. How is this funded? Ehvis This game is f2p, has no dlc and does not have "in-app purchases" specified. How is this funded? That's odd, not sure how the steam features system works. It does have in-game cosmetics, just like Fornite. I poked them about it. It wasn't always free to play, so likely something that just slipped through. 2DK Any chance for Fortnite? It is also using EAC, isn't it? Fortnite isn't on steam, so you'll need to test with proton (or wine) directly. You will also need the Android or iOS version of the game to log in (as the Google login does not work), otherwise it's 100% playable. Hmm, i only get "DX11 feature level 10.0 is required to run the engine" on launch. heidi.wenger Hmm, i only get "DX11 feature level 10.0 is required to run the engine" on launch. 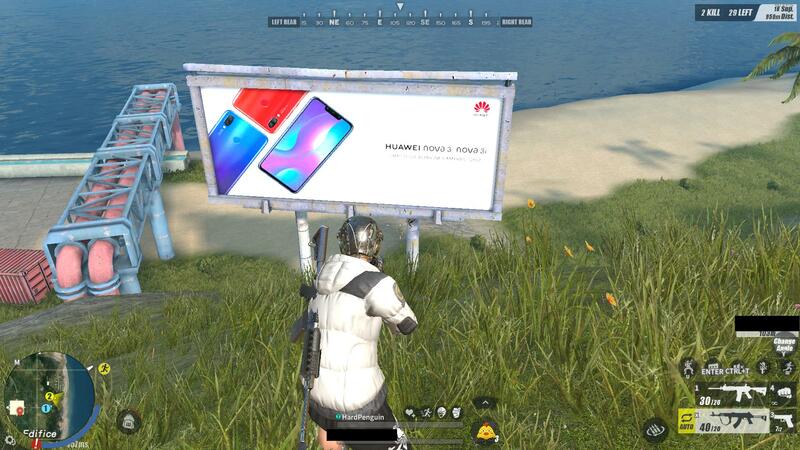 I wonder if this also does something for Cuisine Royale. Whenever I boot into Windows for some Quake Champion matches, I try to make time for a few rounds of that as well. Now that Quake is more or less ready to play without reboot, it would be fantastic if both of them were available.